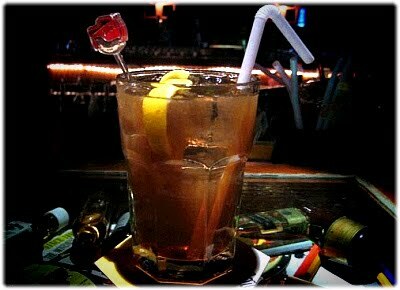 Whenever I go to bar, I often order a Long Island Iced Tea. Because I can enjoy not only the sweetish flavor of tea but also a high alcohol concentration. So if you drink this cocktail, you can get both chances to have a lot of fun and a little bit relaxation with tipsiness. Long Island Iced Tea was first served in the late 1970s by Robert Butts, a bartender at the Oak Beach Inn, in the Town of Babylon, Long Island, New York. Since the color of the cocktail looked like the color of the sunset at Long Island beach and it has tea flavor too, so the drink had the name, Long Island Iced Tea. Although this sweet cocktail needs 5 different alcohol ingredients, it apparently deserves to be tried! Let's see the recipe. ※ Caution: If you are a female beginner in alcohol, please be careful when you try this cocktail especially with a strange guy. 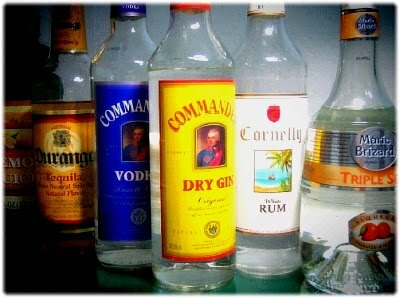 The first taste is sweet and really good, but it may make you drunk a little when you finish it. So..Watch out for guys who suggest you to drink a Long Island Iced Tea at bar. He may be coming on you! Fried Slice Potatoes ; The easiest food in the world?! 4 Potatoes, 1 Carrot, 1/3 spoon Minced garlic, Herb Salt, Sesame, Oil. 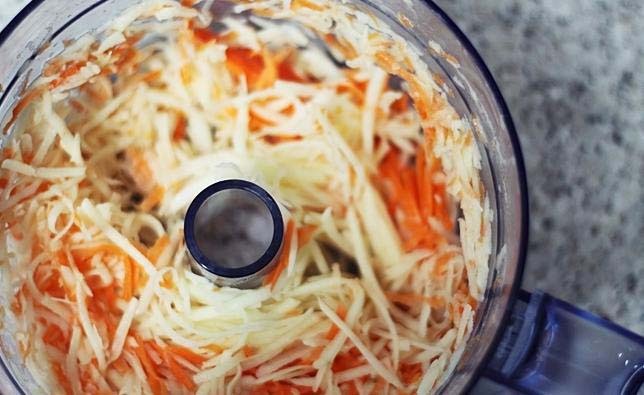 (1) Wash the potatoes and the Carrot then peel them. 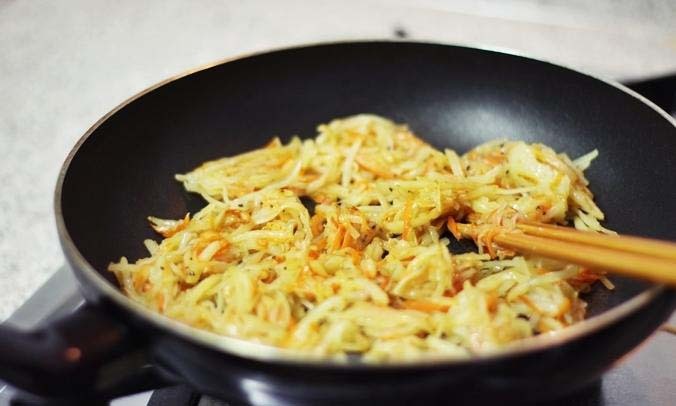 (4) Oil a pan and put the potatoes and the carrot. (6) Fry until it becomes crisp. (7) Put sesame over the food and Enjoy it! You don't have time to cook but you want to something special? 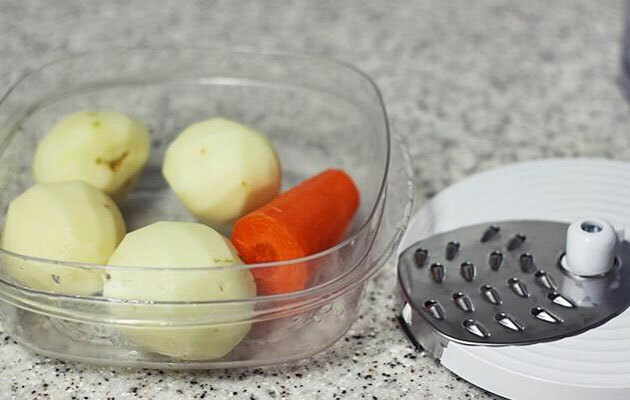 Here is the easiest food in the world. It takes only 20-30 mins to make. Serve with the rice. You'll like it. This food is one of my favorite side dish. When I was a middle school student, my parents were busy so sometimes I had to cook for me and my younger sister. I don't like Kimchi at that time (Now, I can't live without that!) So I cooked this for lunch. Now you know, this food is really easy to make! Even a middle school student can cook! In addtion to that, the fried slice potato is really delicious XD. You'll want to eat this everytime! Never get bored! Last year, as I was staying in Rome, stopping by a restaurant to have some authentic Italian food and wine, I realized I had never given Chianti enough credit. While it doesn't have the deep profundity of Brunello, its high-class cousin to the south, there are a lot of beautiful, honest, unassuming wines made in some of the world's most beautiful hill country. 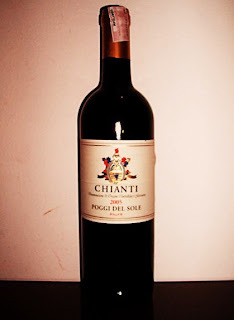 Chianti is not so expensive wine compared to other wines from famous vineries. Despite its lack of deep aroma, Chianti has its own attraction. If you are looking for a good quality of exotic wine for reasonable price, pick up Chianti at market. It won't let you down. 1.In a pot, bring 3 cups of water to boil. Then add a big handful of shrimp/prawn heads. 2.Boil the shrimp head until the water turns slightly orange in color. Press the shrimp heads with spatula to extract the “goodies” from their heads. Let the stock reduce to slightly more than 2 1/2 cups. 3.Drain the shrimp stock and discard the shrimp heads. 4.Add lemongrass, galangal, kaffir lime leaves, bird’s eye chilies, mushrooms, nam prik bao to the shrimp stock and bring it to boil. Add in the shrimp and fish sauce. 5.Add the lime juice (if you add lime juice too early, the soup might turn bitter). 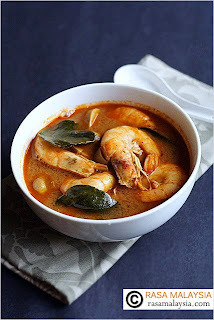 Boil until the shrimps are cooked, dish out and serve hot. 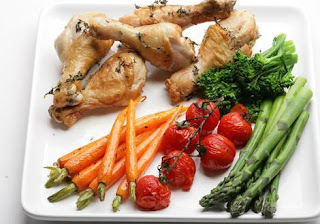 You can make this attractive food very easily with some materials and a griddle-if you don't have it, don't worry. It's enough with a common pan! 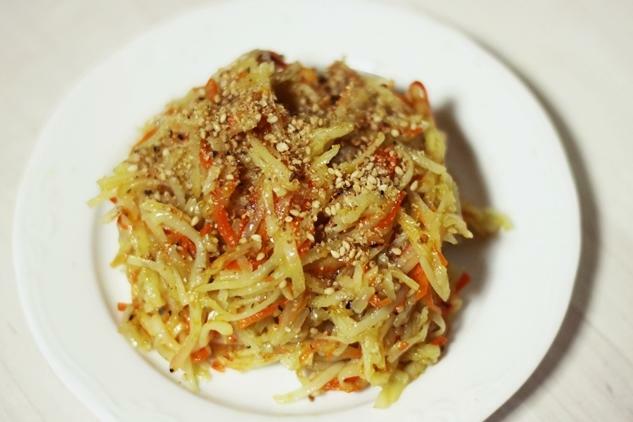 Now, if you want to try this food, let's see the recipe. 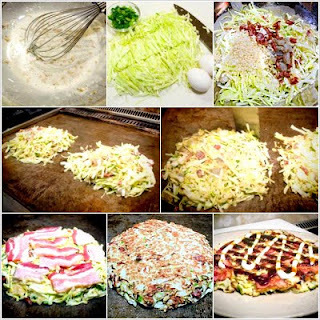 : Okonomi flour(or general flour), water, eggs, cabbage, green onions, other vegetables(if you want), topping; bacon, beef, shrimp, squid or whatever you want, Okonomi sauce, mayonnaise. 2. CUT cabbage into 3cm strips and SLICE green onions thinly. 10. FINISH! and ENJOY Okonomiyaki !!! 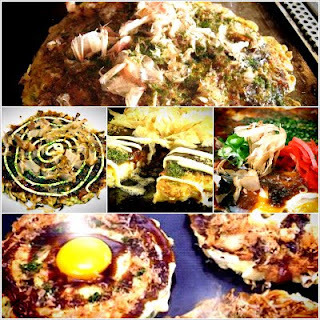 Okonomiyaki can go really well with cold beer because of the sweetish taste. In addition to, you can freely manage the size of it, so you cut it into bite size and enjoy it with some cold beverages and your friends. Here is my favorite cocktail, Baileys milk! It's soft and sweet like latte so it's recommendable to women and people who are not in a mood to drink strong alcohol. The recipe is simple and easy. 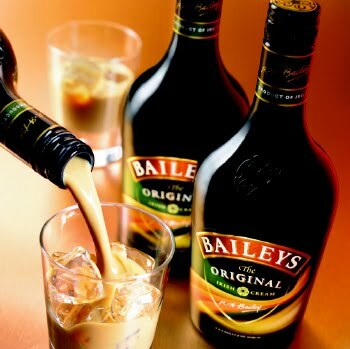 Prepare Baileys, milk and ice cubes and mix them up. If you want a soft drink, pour more milk. My favorite mixing is 1 Baileys with 2 pure milks. Follow up the instruction below! (1) Pour Baileys in on the rocks. (2) Pour milk gently and stir slowly.